The Mt. Vernon-Rockcastle County Tourist Commission is proud to announce that the 2018 Kentucky Music Hall of Fame Induction Ceremony is coming home to Rockcastle County. On Friday, May 11, 2018, six Kentucky individuals from the music industry – David “Stringbean” Akeman, Dale Ann Bradley, Jason Crabb, Billy Ray Cyrus, Jackie DeShannon, and Bobby Lewis will be inducted into the Kentucky Music Hall of Fame. This year marks the eighth ceremony in the history of the Hall of Fame and it will be the first held in Rockcastle County. 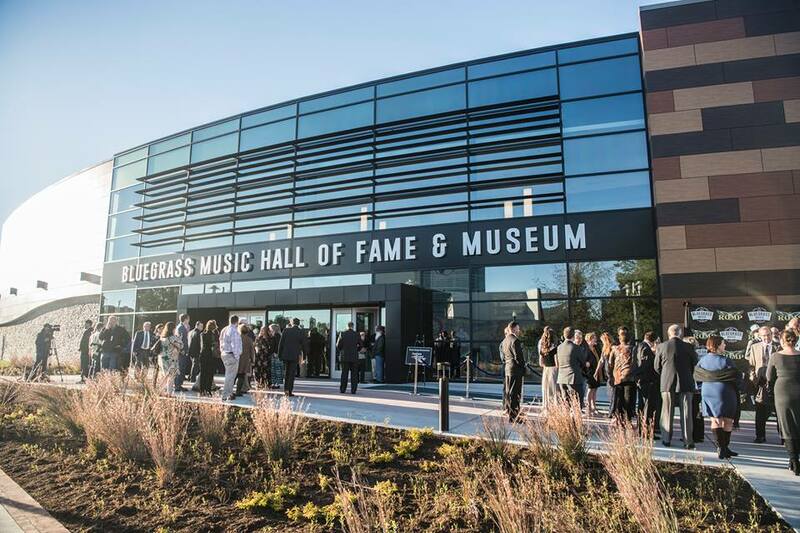 The Kentucky Music Hall of Fame & Museum opened its doors in 2002 with a mission to promote, preserve and protect the integrity of our inductees with honor, dignity and respect. 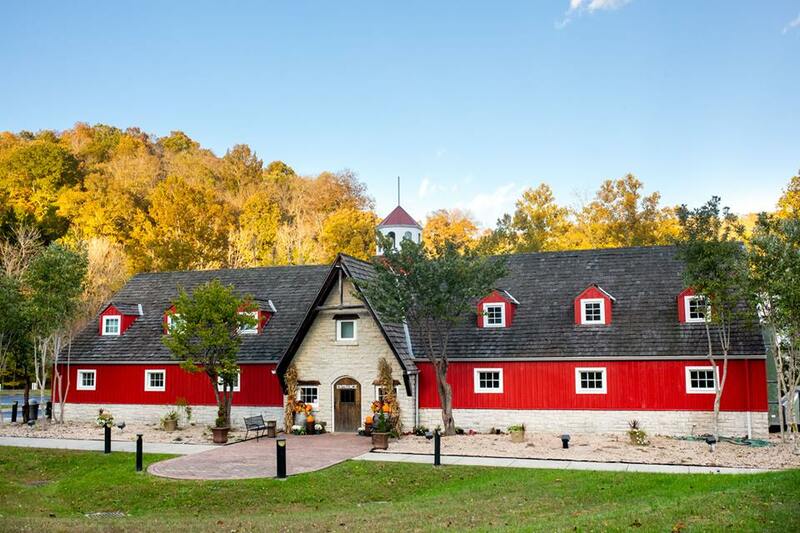 The museum facility originally constructed as a barn on the John Lair estate is unique and listed on the National Register of Historic Places. 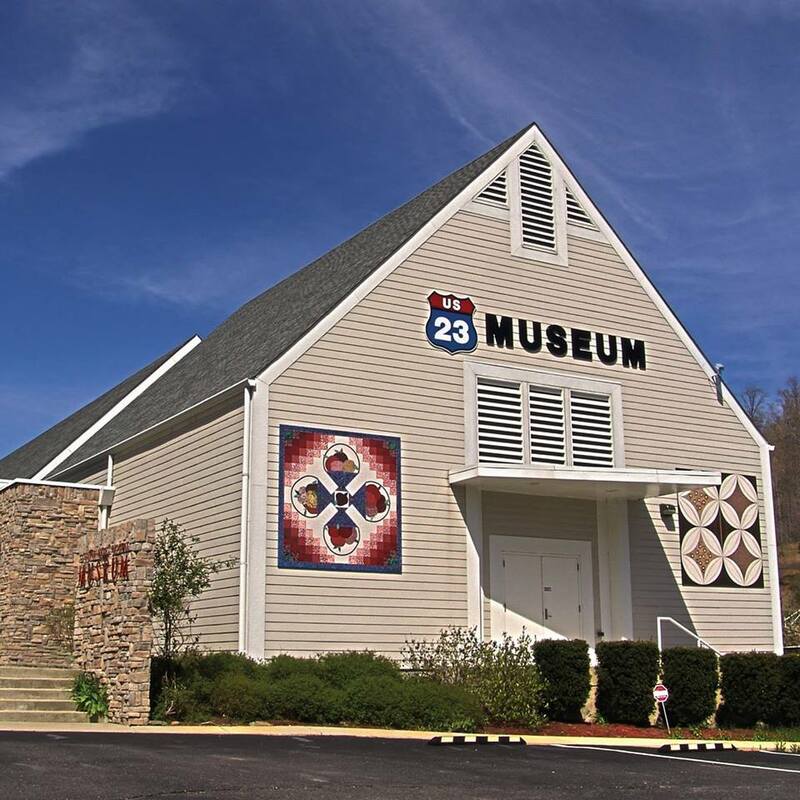 The board of directors of the tourist commission decided it was time to truly showcase the museum and inductees in its hometown. For more information and tickets please contact the staff of the Kentucky Music Hall of Fame at 606-256-1000 and visiting www.kentuckymusichalloffame.com.